As we've discussed before, when it comes to big deal restaurants making big announcements, the official (read: able-to-be-publicized) word can be a long time coming. After plenty of speculation on the fates of Oyamel and Galileo, The Post's Tom Sietsema gets the on-the-record scoop and breaks the mold with a Friday Weekly Dish with all the juicy details. 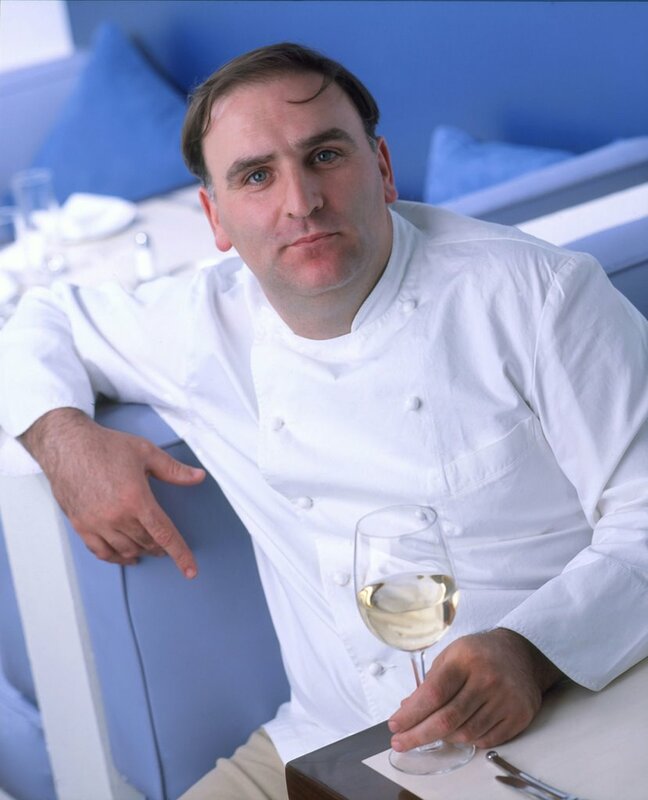 Yes, José Andrés (pictured) and team will move Oyamel to the former Andale space. And yes, Roberto Donna will take over the Oyamel space while Galileo is closed for renovations. The timing? Oyamel will close Saturday, Sietsema reports, with plans to reopen "early next year." Look for Donna's Bebo Trattoria in Oyamel's space by month's end, Sietsema says. Meanwhile, Galileo has sent out the humorously titled press release "Washington's Worst Kept Restaurant Secret Finally Revealed," with more details on Donna's plans. The renovations are expected to take about a year. "When I found out the building was going to be renovated it only made sense that I renovate my restaurants too, but it's been 22 years since I opened Galileo and I couldn't imagine a single day without a kitchen," Donna said. As for his new Crystal City roost, the Italian chef said, "It's an ideal situation; the timing, the prime location in Crystal City, and of course the fact that my next door neighbor is my friend Jose [at Jaleo]." One the menu at Bebo: the paninis made famous by his occasional lunch grill at Galileo, pizza, antipasti and other small plates. Prices will very friendly with antipasti ranging from $4-$9 and entrees priced from $10-$19. Wines by glass will start at $5. Also look for a family style brunch on Sundays. As for the other players involved, according to the release, "many members of Donna's Galileo team will join him at the new restaurant including Executive Chef Amy Brandwein." And the transformation of Andale to Oyamel and Oyamel to Bebo will be in the hands of design team Adamstein and Demetriou. To note, Oyamel's signature butterflies will make a new appearance at the downtown location. From the Oyamel team's news release comes this message from Andrés: "Oyamel fans of our signature dishes such as the house-made tacos, stuffed quail with rose petal sauce, Chiles in Nogada, and Salt-Air Margaritas will hopefully find these dishes in place at a new location. Washington is ready for Oyamel!" For the record, the moves will put Oyamel at 401 Seventh St. NW (great news for downtown diners!) and Donna and his Bebo Trattoria at 2250 Crystal Dr., Arlington. This is great news. I always wanted to try this place but going to Crystal City never appealed to me. Great news indeed; the biggest problem with the Crystal City location was that I could only have one salt-air margarita since I needed to drive back home to the district! That's fabulous news! I've only been to Oyamel once, but I'll definitely go more often when it moves into D.C. The food is amazing! oh! i was at minibar last week and chef andres was talking about how "crystal city wasn't working out" and i couldn't figure out what he meant! if i had been paying attn, i would have tried to go there before they closed on saturday! :( although crystal city wasn't the best location, i liked the space, and how open everything was. 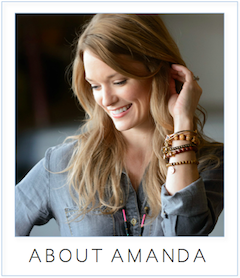 i'm very curious to see how they will recreate that space in the now defunct andale. that said, i can't wait until it reopens!!! What a relief! I read today that Bepo was going into the Oyamel space, but no word on Oyamel. I was afraid it was gone for good. It's a tribute to the restaurant that it was worth the trip to Crystal City -- but I'm delighted to have it in the city, where, frankly, it always seemed like it should have been. Maybe the people they hire in the city will know how to serve people and wash the dishes before serving food on it. This place was very poorly run in Crystal City. The food was interesting. Hopefully their employees in the city will know how to serve people and wash the dishes rather than serve food on dirty dishes (this happened to me on both of my visits to the Crysal City location). This place was very poorly run in Crystal City. The food was interesting, so maybe the new location will give them some better focus. i agree with anon on 10/21/06. i've been there 3 times and every single time the service was horrible. too bad, because the food was mostly very good (a few hot tapas came out cold). Have you made it to the new spot yet?